Welcome to the Seaboard Region of USY! 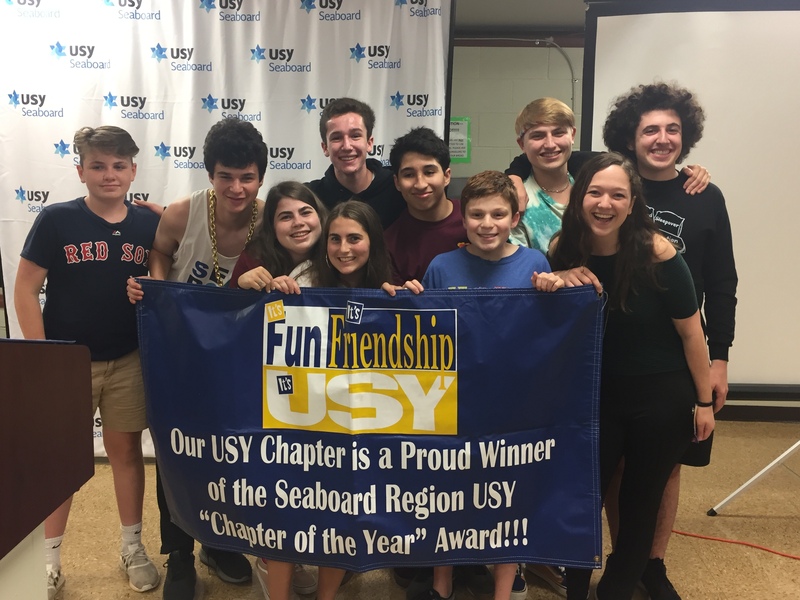 Seaboard Region USY spreads throughout all of Maryland, Virginia, the District of Columbia, and northeastern North Carolina. We are the youth movement for Conservative Jewish teens across North America. We empower teens to lead meaningful Jewish lives through fun programming, prayer, social action, leadership development, and immersive travel. Chapters meet regularly for a variety of activities, including social outings, educational programs, and community service opportunities. The region sponsors many programs throughout the year, including conventions, dances, and a basketball league, which are coordinated between the Regional Youth Director and the chapters. Welcome to the Seaboard Region of USY!Seaboard Region USY spreads throughout all of Maryland, Virginia, the District of Columbia, and northeastern North Carolina. We are <em>the</em> youth movement for Conservative Jewish teens across North America. 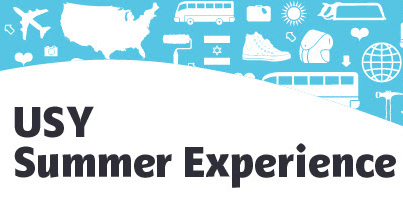 We empower teens to lead meaningful Jewish lives through fun programming, prayer, social action, leadership development, and immersive travel.Chapters meet regularly for a variety of activities, including social outings, educational programs, and community service opportunities. The region sponsors many programs throughout the year, including conventions, dances, and a basketball league, which are coordinated between the Regional Youth Director and the chapters. Save The Date: Check out the 2018-2019 Regional Calendar! Congratulations to all of our chapters this year! 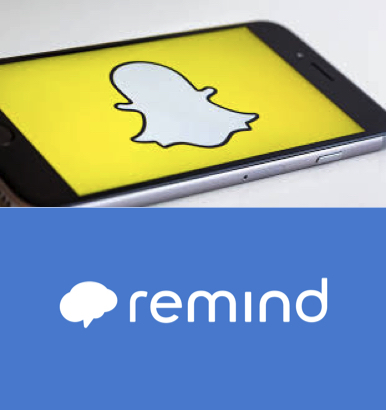 Take a look back at Seaboard's incredible year! Your generous support will enable more USYers and Kadimaniks to participate in our regional programs.